Here are some Tips and Tricks for Firefox on Android devices. Its not uncommon to want to keep your private information private. In order to setup the best privacy settings on your Firefox, select the Menu button and head to Settings->Privacy. It is also possible to erase the browsing history each time a session ends by selecting the “Clear on exit” box from the Privacy section. Did you find an article that you are interested in reading but don’t have enough time to finish it? Don’t worry, you can add them to the Reading list. This option allows you to read articles later when you have enough time. Firefox will automatically see you are reading an article, you will notice a small book icon somewhere in the right side of the address bar. In order to put the article in the reading list tap on the book icon and you will see that the address bar will turn orange. After doing this Firefox will convert the article to Reader Mode. Now tap on the book icon with a “+” next to it in order to add the article into the Reading List. To access the article tap on the address bar and swipe left until you reach the reading list. All the articles that you’ve added to the Reading list will be found there. In order to remove an article from the Reading List just tap and hold it and select Remove. When downloading files on Android devices you will always end up with files in different locations. 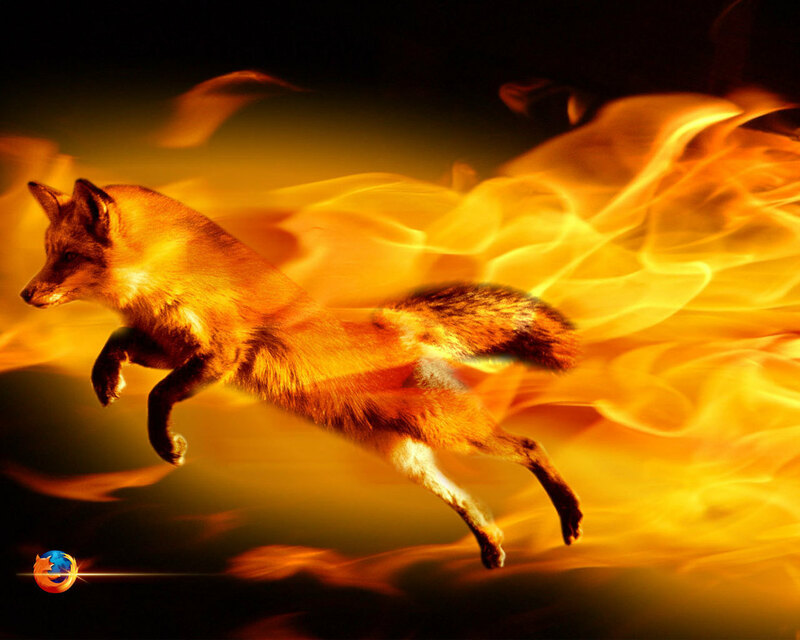 However by using the Firefox browser you will be able to easily keep track of the files you’ve downloaded by heading to Firefox Menu->Tools->Downloads. Chromecast is a device created by Google, but that doesn’t mean other browsers don’t support it. You can use the Firefox browser from your Android device to stream on your Google Chromecast. To do this open the Firefox browser on your Android device, tap on the menu button (the button from the right corner of Firefox) and select Tools->Mirror Tab. 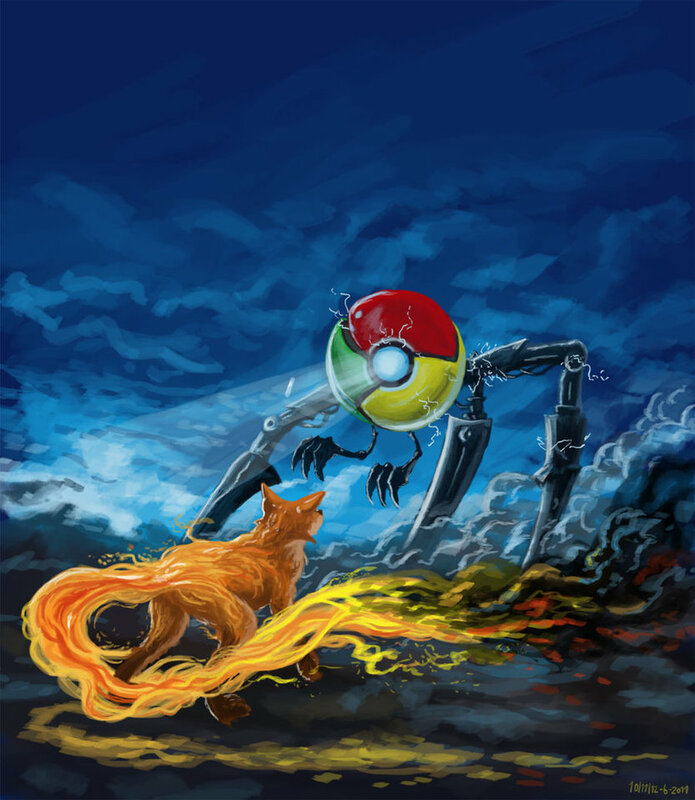 After that you will need to select Google Chrome in order to mirror the Firefox window. In order to stop mirroring the Firefox window tap on the Firefox Menu button->Stop Mirror. You can sync Firefox data between devices, to do this create a Firefox account. In order to create a Firefox account on your Android device tap on the address bar in Firefox, swipe right and search for Synced Tabs and select “Get started”. 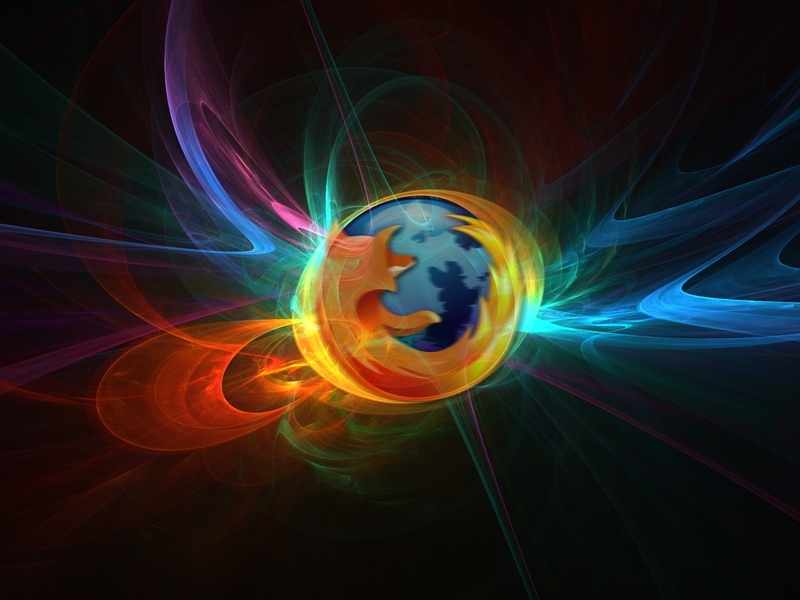 Follow the instructions and create your Firefox account. Now open Firefox on your computer, tap on the Menu button->Sign in to Sync” and use your username and password to login and sync your Firefox from your Android device with Firefox from your computer. To access the synced tabs on your Android device tap on the address bar, swipe right and search for “Synced Tabs” and you will see there all the synced tabs.